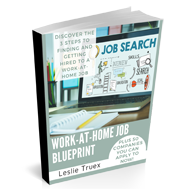 Leslie Truex Media One Sheet: Information about Leslie and sample interview questions. Please check the Events page for upcoming live events, teleseminars and other appearances. How to Get an Agent or Publisher – December 3, 2016, 9 am to noon. Patricia L. Fry for Silicon 2.0! John Riddle for Internet Career Resources. 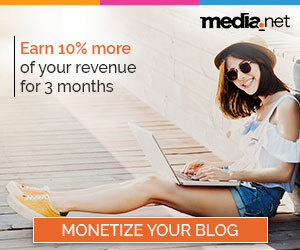 I want to join “FLEXJOBS” but their asking for a $28.00 fee. 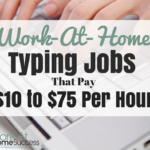 Does all work at home jobs ask for fees? I don’t have money I need to combined more money with my part-time job. I’m barely making it now. 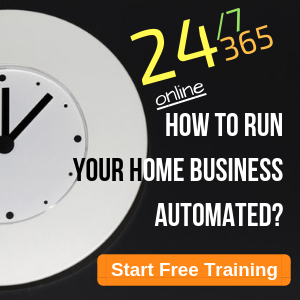 PLEASE help me to get started. 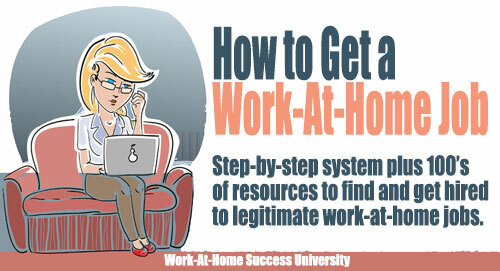 Hi Sherry, Work at home jobs themselves don’t cost money. 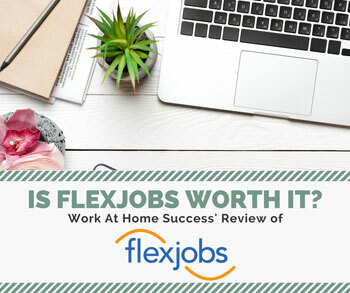 FlexJobs is a service that provides current job leads and resources that can help you get a job, such as information about writing a great resume. 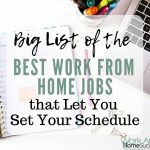 I like FlexJob as it makes it easy to find legitimate jobs, however, you need to be clear that work-at-home jobs are like other jobs. 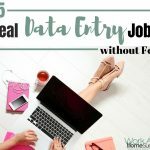 You’re not going to sign up to something to type or do data entry. So before you join FlexJobs, make an inventory or your skills and experience that you can use in a job. Once you know what types of jobs you can do, you can check FlexJobs. Or if money is tight, I post jobs at WAHS ever weekday. 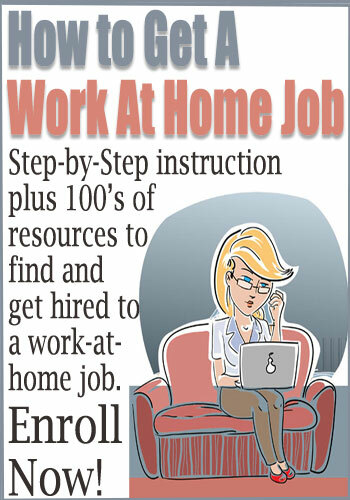 I include some resources where you can search for jobs for free, you just need to watch out for biz ops and scams. 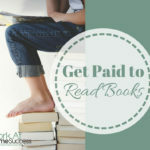 What’s nice about FlexJobs is that it does the weeding for you. I hope that helps.